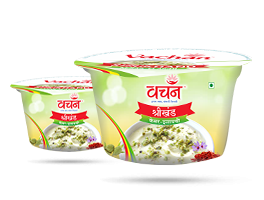 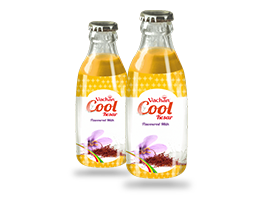 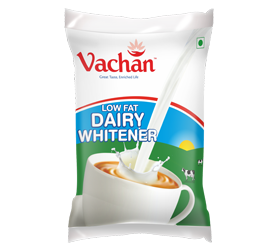 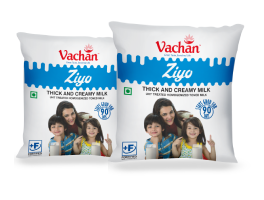 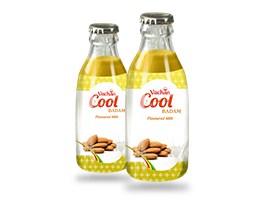 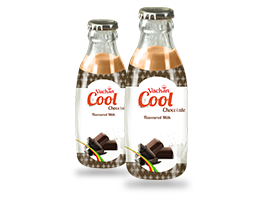 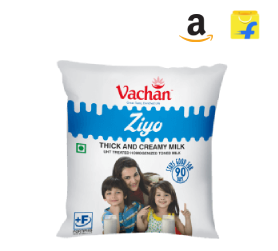 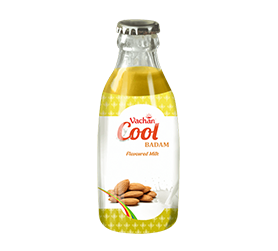 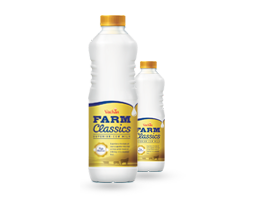 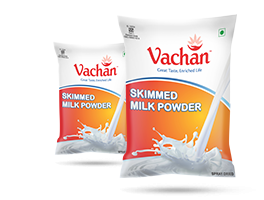 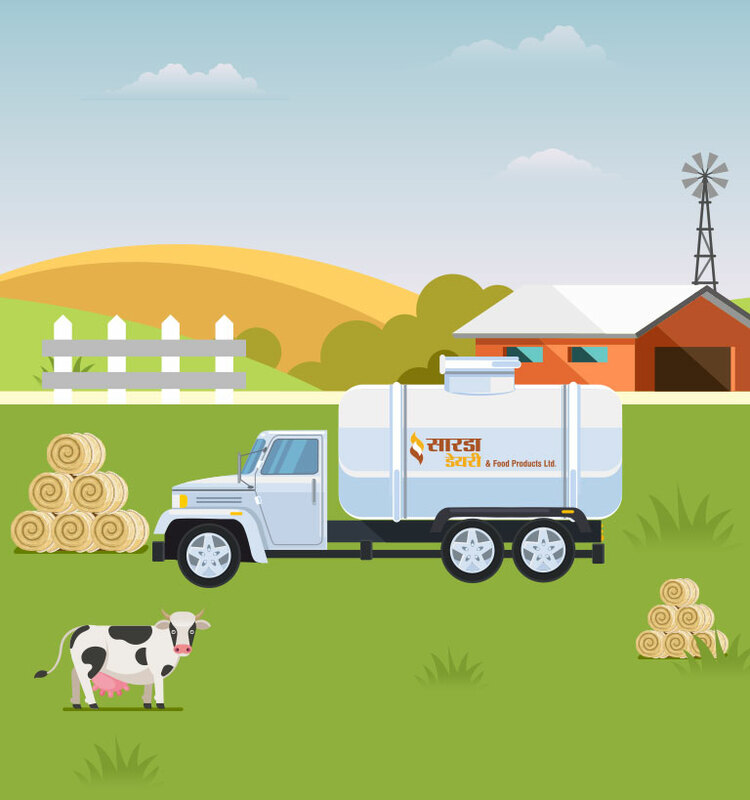 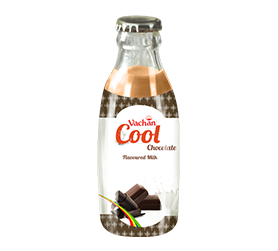 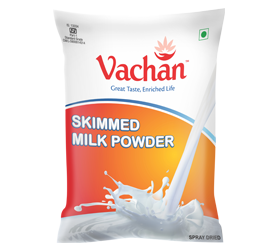 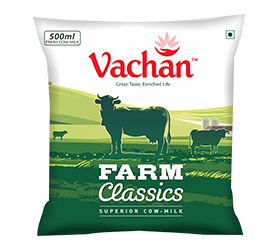 This fat and protein rich succulent milk product by Sarda Dairy and Food Products Ltd., is packed in one of the best vacuum packing machine of the world to deliver the finest quality paneer to you while mainitaining its goodness to the level as when packed. 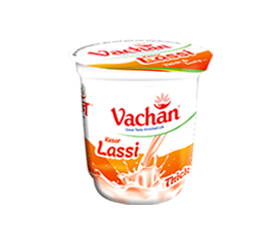 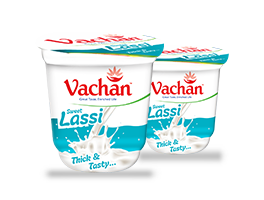 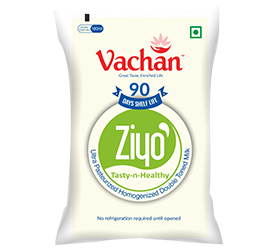 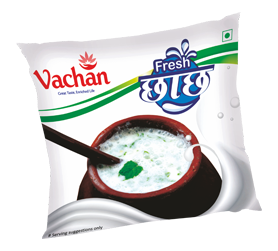 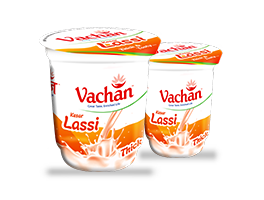 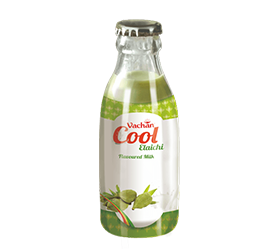 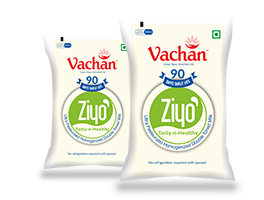 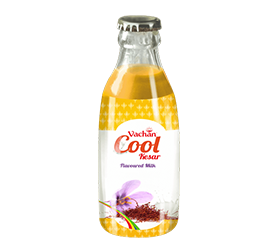 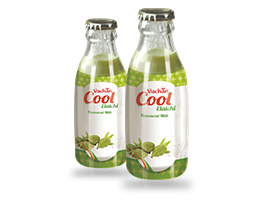 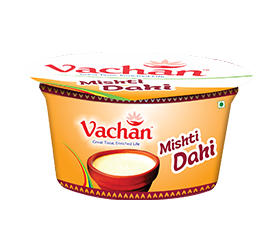 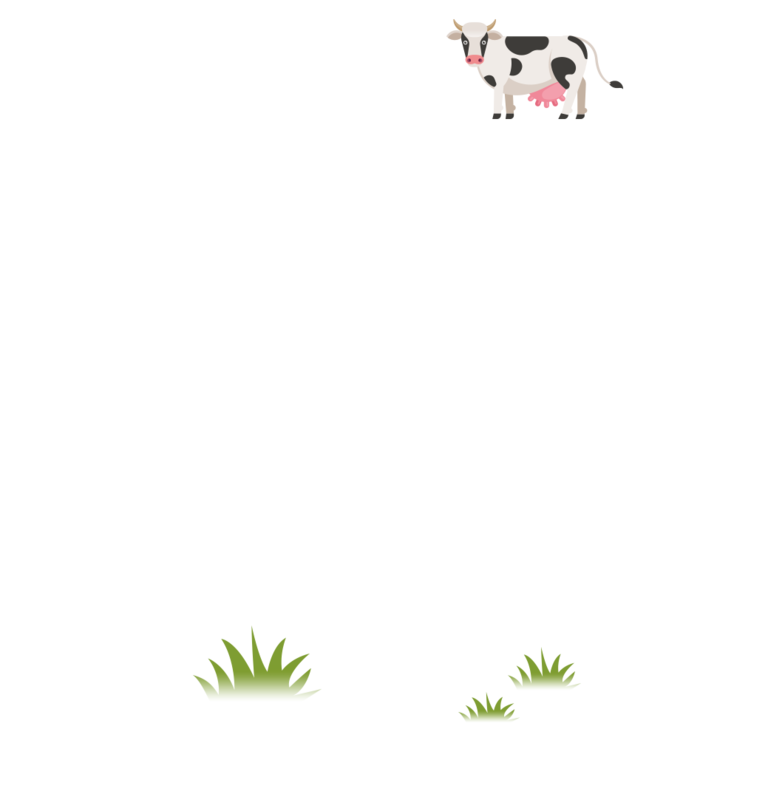 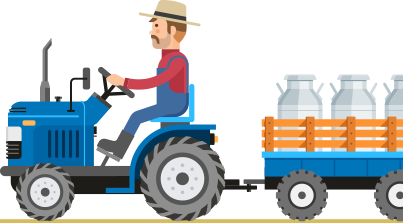 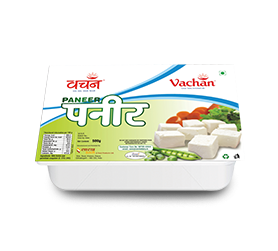 The vacuum enables us to prevent the paneer from undergoing any oxidative changes or microbial growth by cutting off the possible atmospheric conatmination when constantly maintained under refrigeration so that you are 100% sure of its quality and thus you find yourself compelled to go for Vachan Paneer again and again. 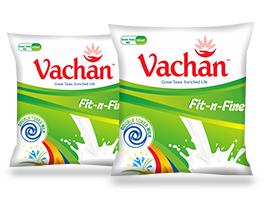 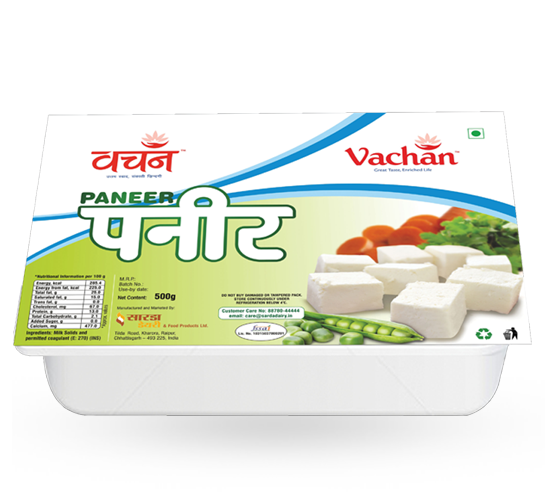 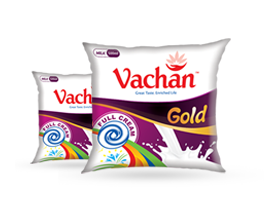 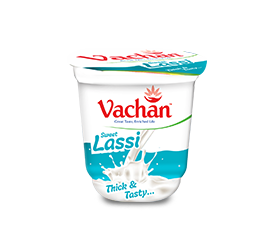 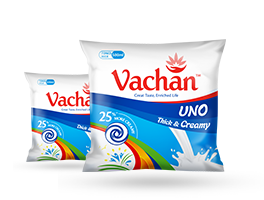 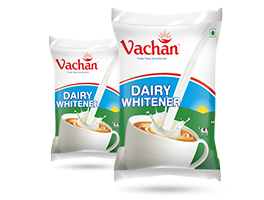 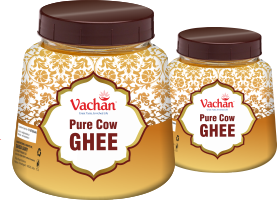 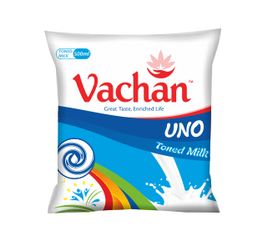 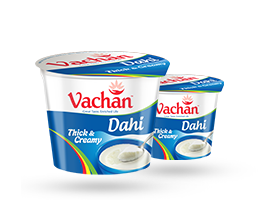 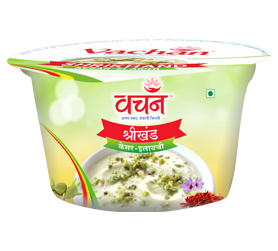 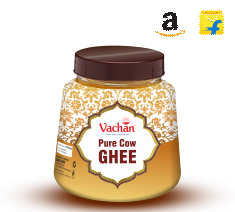 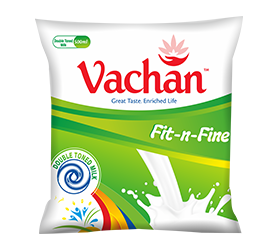 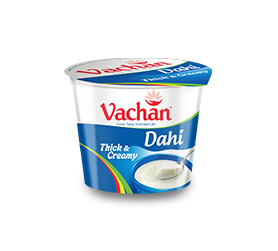 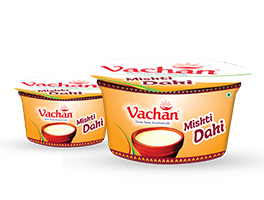 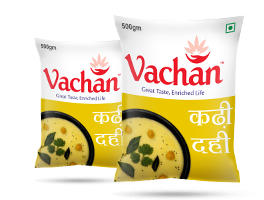 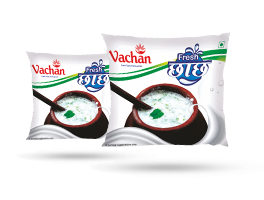 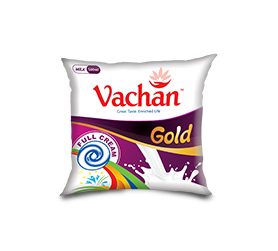 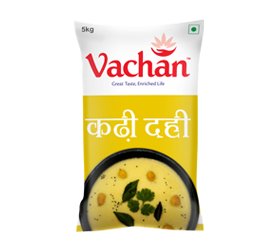 Vachan paneer undergoes meticulously crafted processing so that you enjoy a soft and tasty paneer and are able to add scrumptiousness to your kitchen delicacies.